The reason you feel that you are in trouble because you know you can write an assignment easily; however, to write a great assignment is altogether a different topic. To write a remarkable assignment you need ample experience in writing field as well as massive knowledge to support a viewpoint. 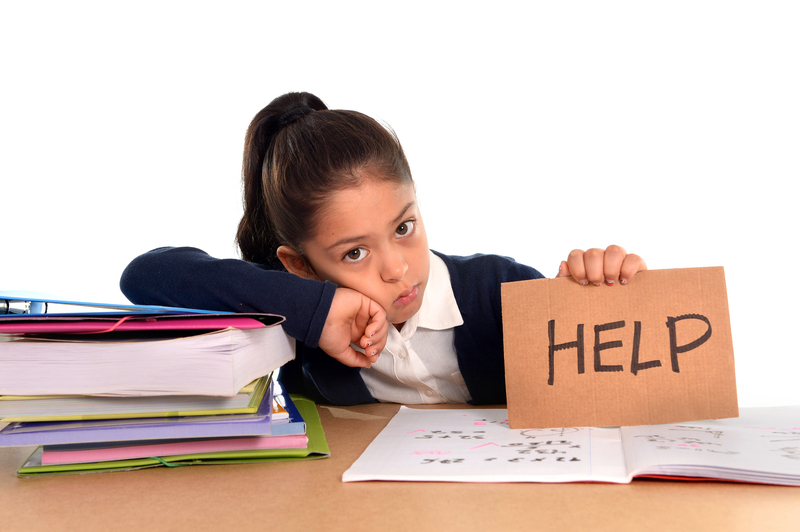 Without adequate assistance from experienced professionals submitting a remarkable assignment or homework is possible. So, through this blog, you will come to know about 15 foolproof tips for writing a great assignment in detail. Take a look below! So, let’s first take a look at what you need to do before starting your homework. It is absolutely essential that you go through your module or course’s reading list thoroughly. The reason for this is, your professors kept in mind certain important aspect which is the reason they provided the additional reading list. Going through it in detail will lead to understanding topics deeply and get in-depth knowledge about a topic. You can think you will easily find time to complete your work but without proper organization of your work, it will not be possible. It is one of the important 15 foolproof tips for writing a great assignment. To take time out, you would require breaking it down into manageable portions which will help in distributing your workload. This, in turn, helps in controlling momentum and you can be assured that you will complete your work on time. You need to keep complete track of the timeline. Without this approach, you might finally make time to write a paper and realize that the due date is tomorrow. In such time you will panic and finish a paper which will not be up to mark. Hence, keep checking your deadline which your professor has set for the entire class. Always keeping the date in mind will help to avoid any surprise that might ruin your paper. You require creating an assignment structure before you start writing it. It will consist of basic stuff such as introductory points, key arguments, conclusion, etc. These help in forming a basic structure which you can follow so that no vital point is left behind mistakenly. It is not possible for you to know everything about a topic; hence, experienced online experts are the people who can guide you towards the correct path. Also, such aid will result in forming a paper accurately. This means you won’t have to rewrite everything or edit large portions as you will start working in the correct format and style. Next part of 15 foolproof tips for writing a great assignment is about instructions to follow when writing! It is one of the most crucial aspects of writing a paper. It has to have everything that will grasp the mind of the reader. Here, you have to simply introduce yourself to the readers. It should consist of briefings of key points, arguments, issues, etc. It might sound easy but writing an outstanding introduction is not easy at all. However, you might try a procedure where you can write the introduction after finish your paper. A mistake which even brilliant scholars make is not providing enough evidence to support their argument. Make sure you don’t do this mistake. To prove your point, use quotes, statistics, real-world data, etc. when writing. You should collect all these beforehand if possible. Also, make sure to follow this instruction if you plan to argue against something. Every school or college has a different writing style or format. So, an ideal process is for you to be professional and neutral. Never use slangs, common phrases, and other forms of writing>Your homework should be written in a formal and professional tone. Do you suffer from writer’s block? Well, many struggle to write and become instantly frustrated as they keep staring at blank pages. This is quite essential for 15 foolproof tips for writing a great assignment! To avoid or overcome this, change the environmental setting. For example, start listening to music when stuck, go for a walk, take a break, or simply write a different portion of your paper. A conclusion is summarizing your entire work. Hence, you should ensure that your conclusion has a lasting effect on your reader. Here, you need to provide key elements which support your viewpoint and also provide some evidence if necessary. However, ensure that you don’t introduce any new ideas or points in this section which will definitely have an adverse effect on your assignment. Next instructional part consists of what you should do after completing your work! Before editing or writing a final draft, you need to put it aside for a few days. You need to do this as it offers you to go through your homework objectively that makes spotting errors easily. Ensure that your texts don’t have any spelling or grammatical errors. If these are present then your work will look sloppy which in turn will fetch you lower grades. If you can’t understand any portion or need to change any word, take assistance from the internet or online professionals. Don’t be afraid of cutting all unnecessary texts from your paper. It understandable that you have worked hard and is hard to simply remove various portions. However, if any portion doesn’t seem to be vital or not supporting your argument, it will have to go. Every essay topic asks a question. Ensure that you have answered that question correctly. Read your work thoroughly to check that all points you mentioned are relevant and supports your views. When writing assignment providing bibliography are skills you need to be familiar with. Go through the instructions your professor or teacher provided and ensure that none of the information you need to provide is missing. So, now that you know the 15 foolproof tips for writing a great assignment, ensure keeping this in mind the next time you have homework to complete.